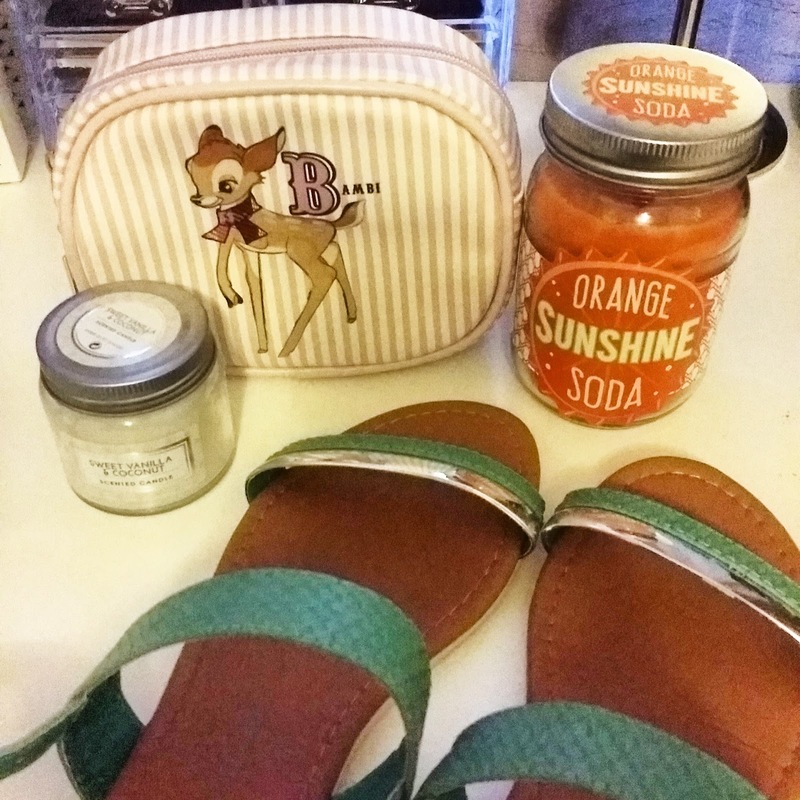 A few little things from Primark! I can’t wait to go back in late August and get some of the VelvetGhost collection! I adore these sandals, they are so comfortable. The bambi bag was a must buy! I love the size, it’s perfect as my ‘on the go’ makeup bag and will be travelling with me home. I am a candle nut. I reckon it’s just this thing that hits women at a certain age. You just start shopping in the homeware parts of shops more often and suddenly you’re house is filled with candles, cushions and flowers. Not that I’m complaining, my room up here in Newcastle is becoming so homely! I adore this orange scented candle. It has a smell that just fills the room and burns a gorgeous orange glow making my room seem warmer and lighter in the evenings.